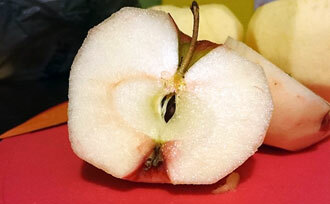 Featured: Crisp-Cross Apple Sauce Recipe Our 'Honeycrisp Cross' apples (offspring of Honeycrisp x Gala / Pink Lady®) let the flavor shine in this apple sauce recipe. Try this at home! Fabulous Fruits: Apple-Raisin Pie Recipe Feel free to indulge in this award-winning Apple Raisin Pie, one of the many ways you can enjoy your apple harvest. The Best Berries for Baking Which berries are best for baking? 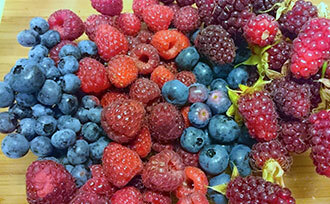 Here we share some of the berries that you can grow, mix and match to bake the best homemade berry pies. Strawberry Fruit Water Recipe Refreshing fruit waters are popular beverages in Mexico. 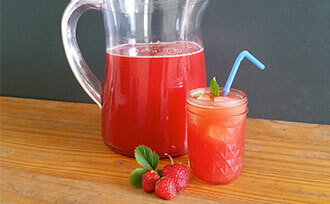 Try this easy recipe to make your own handcrafted "Agua de Fresa" – Strawberry Fruit Water. Garden Wines from Fruits & Berries You don’t have to grow grapes to make wonderful wines at home. 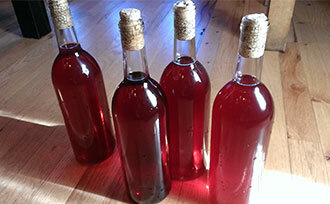 Here are some tips and tools to make your own garden wines, from author Nan K. Chase. How to Make Apple Vinegar Discover the real health benefits and uses for apple vinegar, and learn how easy it is to make apple vinegar right at home. No cooking required! 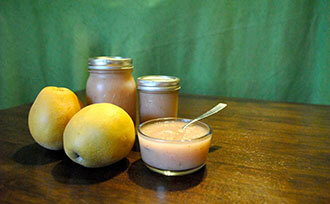 Asian-Pear Sauce Recipe Try this Asian-pear sauce recipe - with apples and strawberries - for a tasty twist on apple sauce. This sauce also makes a delightful seasonal gift! 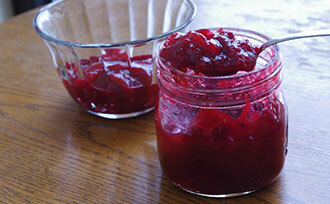 Homemade Cranberry Sauce Recipe This homemade cranberry sauce recipe includes apples and oranges for complex flavor. This easy seasonal side dish features equally easy-to-grow cranberries. 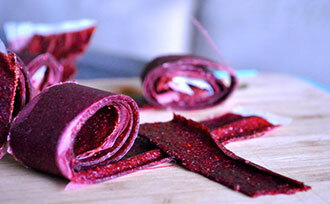 Homemade Fruit Leather Recipe If you like making your own fruit snacks, then delight in this homemade fruit leather recipe. Enjoy these fruit strips with kids, family, and friends. 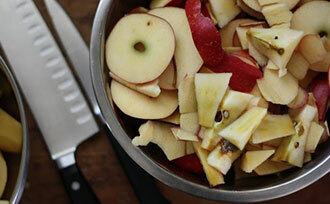 Which Fruits are Best for Pie? 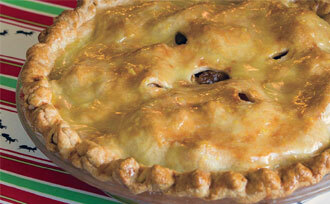 With so many choices, how do you choose the best fruits for pies? 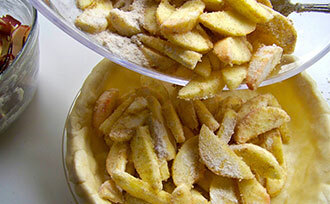 Fortunately, it’s difficult to go wrong when making pie from your fruit harvest.